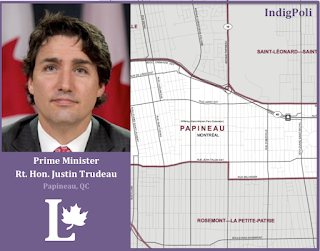 By now you have read, viewed and watched extensive coverage of the officiating of Justin Trudeau as Canada’s 23rd Prime Minister. He also announced his cabinet and 23rd Canadian ministry. Prime Minister Justin Trudeau stated he would appoint an equal amount of women and men to his cabinet and he has delivered on that promise. 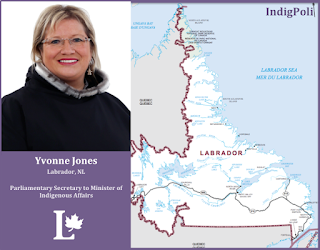 The new cabinet represents a broad cross-section of Canadian people of different ages, from diverse backgrounds and regions. 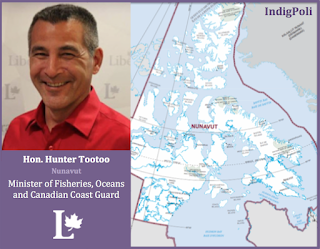 This includes two Indigenous people appointed to the cabinet, Jody Wilson-Raybould as Minister of Justice and Attorney General of Canada and Hunter Tootoo as Minister of Fisheries, Ocean and the Canadian Coast Guard. 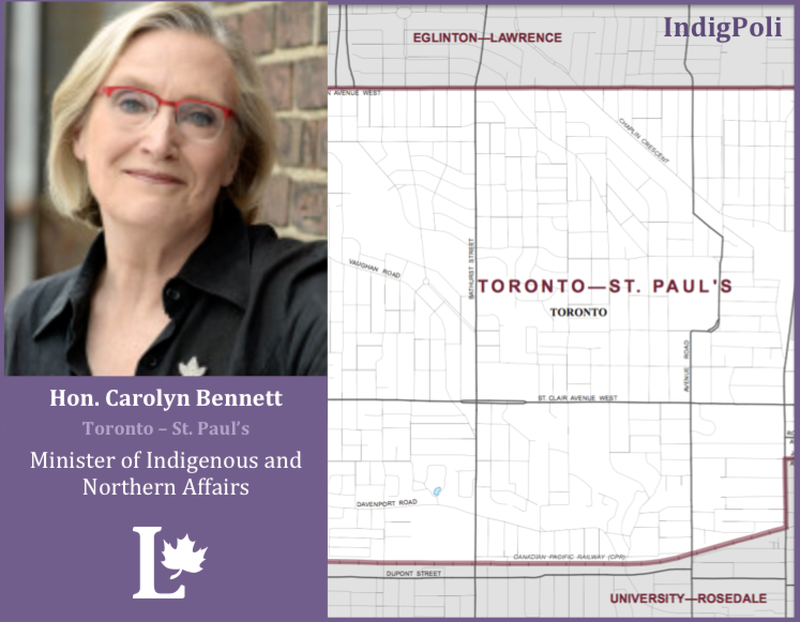 Long time Indigenous advocate and former Liberal party critic Dr. Carolyn Bennett was appointed Minister of Indigenous Affairs and Northern Affairs. Once Parliamentary Secretaries have been appointed, we will add them to this list. 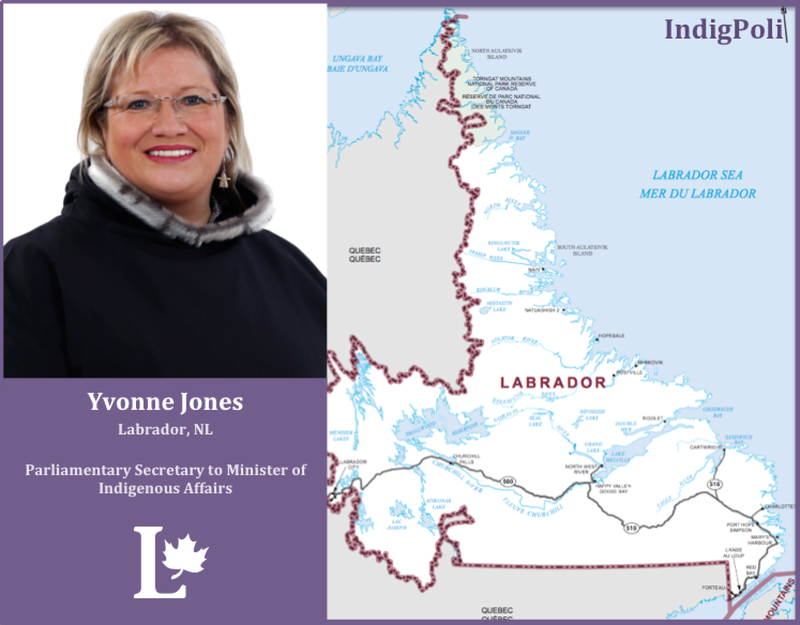 Mandate Letter Click on text above to see highlights. All Ministerial Mandate Letters include this preamble specific to Indigenous peoples: No relationship is more important to me and to Canada than the one with Indigenous Peoples. 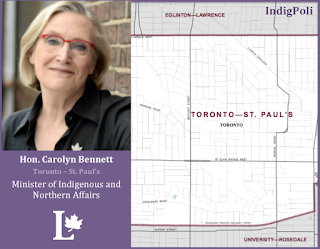 It is time for a renewed, nation-to-nation relationship with Indigenous Peoples, based on recognition of rights, respect, co-operation, and partnership. Individual Mandate Directives to be posted soon. 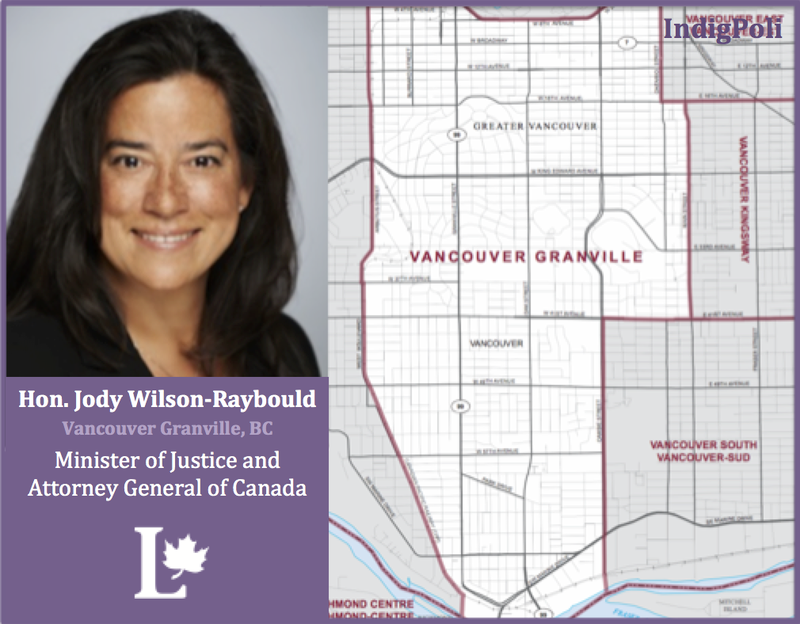 The Cabinet committee is a set of Committees in the Canadian Federal Government that are responsible for enacting the operations of the Government's agenda. • Environment Canada to Environment and Climate Change Canada. 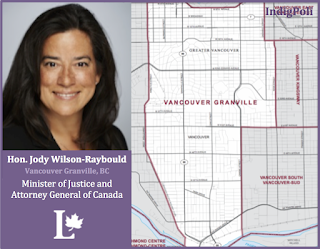 Stay tuned we will write an article about NDP/CPC Shadow Cabinet and Indigenous Critics when they are appointed.